Home > Communication > News > ¡Christmas is here! ¡At SIGMA we are ready for Christmas!. Besides the Christmas decorations of our office with the traditional Christmas tree, we have also carried out different activities that came to an end last December 16th with our Christmas dinner. 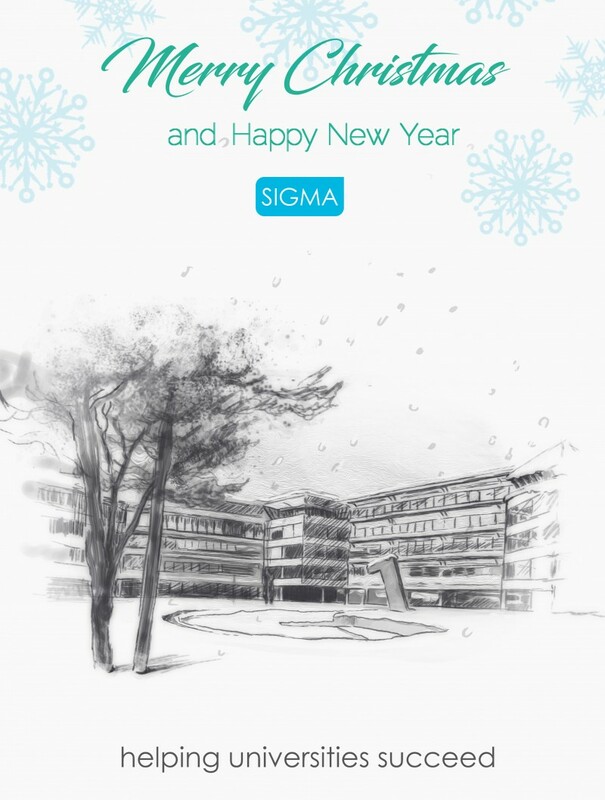 At SIGMA we would like to wish you Merry Christmas and a Happy New Year! Besides, on the following link you can also see all the Christmas cards made by the children of out colleagues. Many thanks to all for taking part in the contest!